St. Charles County, MO: The first-ever Wine Tourism Day in North America will take place on Saturday, May 11th, 2013 with wineries, hotels, restaurants, and other businesses offering a variety of events to the public throughout North America. Historic Missouri Wine Country in conjunction with the Greater Saint Charles Convention & Visitors Bureau will offer special group tours to mark this day locally. "There are now over 7500 wineries in 205 American Viticultural Areas, 38 authorized wine appellations in Canada, and another 40 appellations in Mexico", says Allan Wright, president of Zephyr Adventures, the active wine tour company organizing Wine Tourism Day. "Most of these wine regions and many of these wineries are dependent on visitors who sleep in hotel beds, eat in restaurants, and buy wine from cellar doors. Wine tourism is very important to the success of many local economies and is a subject worth commemorating." Locally, area businesses in Historic Missouri Wine Country - Defiance and Augusta, MO - will host specialty tours geared towards local wine consumers (see attached brochure). 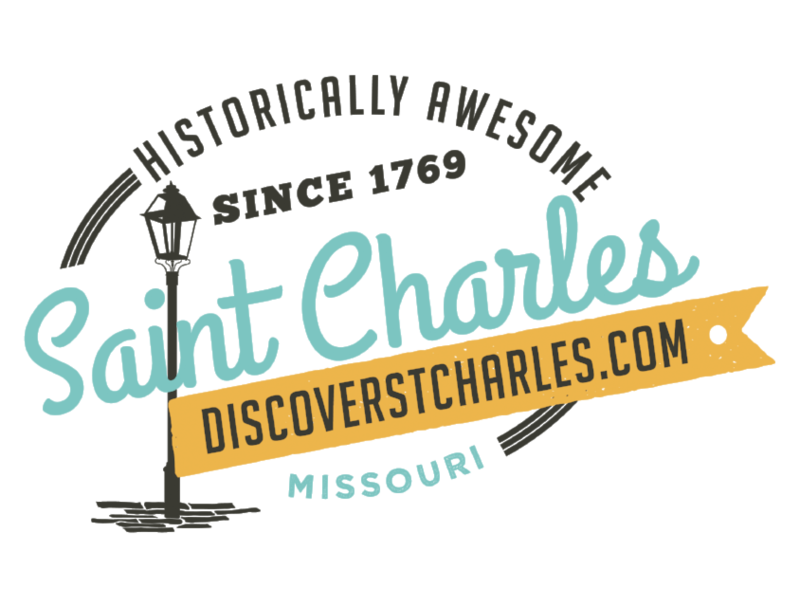 According to David Leezer, director of economic development and tourism for the City of St. Charles, tours are geared toward groups of all sizes, and have three focus areas. "There&apos;s something for everyone whether you&apos;re interested in guided tours related to shopping, history or area wineries," he said. "Tours include transportation based on the size of the group." The idea for a Wine Tourism Day comes from Europe, where the European Day of Wine Tourism has been ongoing since 2009. Attendees of the 2012 Wine Tourism Conference, an annual gathering of the industry&apos;s leaders, discussed bringing the concept to North America. Wine Tourism Day is supported by a number of industry partners including LocalWineEvents.com, Touring and Tasting Marketing & Media, WineAmerica, the Wine Industry Network, the Wine Tourism Conference, and Zephyr Adventures, in addition to wine and tourism associations in wine regions throughout North America. For more information and to find a list of events on Wine Tourism Day, please visit http://www.winetourismday.org/. For further details regarding group tours in Historic Missouri Wine Country, including a copy of a related brochure, please visit http://www.historicstcharles.com/ or call the Greater Saint Charles Convention & Visitors Bureau at 636-946-7776 or 1-800-366-2427, toll-free.